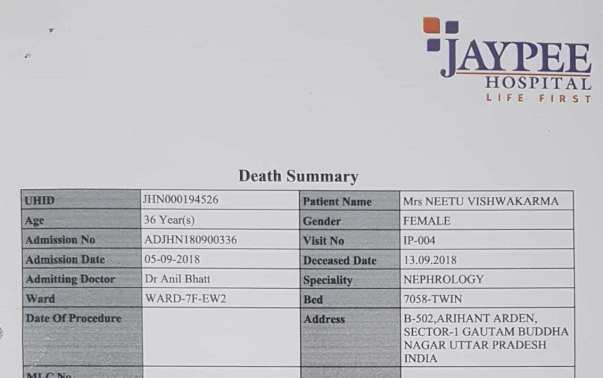 Neetu is patient of Multiple Myeloma Cancer and is currently admitted in AIIMS, New Delhi. She is undergoing treatment since last 2 years. Cancer has relapsed 2 times since family could not afford cost of bone marrow transplant which is approx. 8 lacs. This time her condition is really critical. 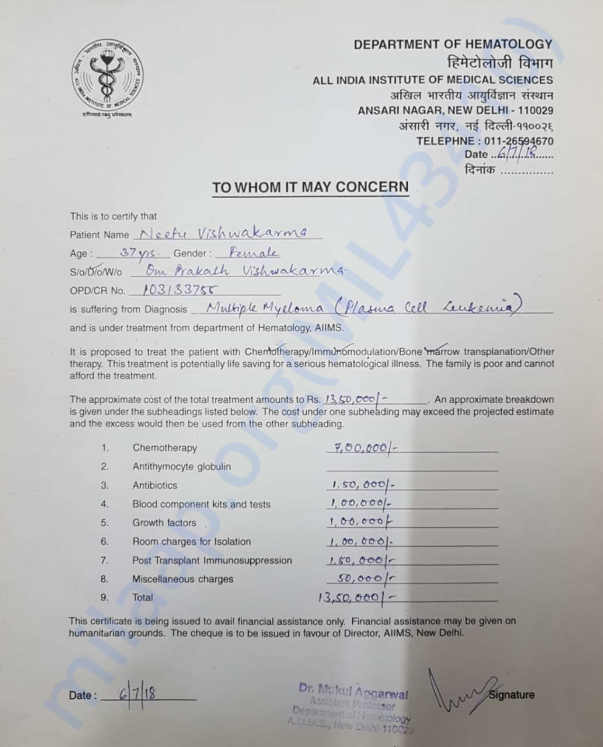 Doctors have advised for a new chemotherapy drug treatment followed by bone marrow transplant which will cost around 16 lacs in total. She has twin children (a boy and a girl) who are very young. Her son also needs special care due to his diagnosis of heart blockage. She wants to see them grow and want to fulfill their dreams but is helpless due to her present condition. She is a real fighter and is ready to fight again and win over this battle. However, she cannot do this in the absence of required funds. Please help her to win this battle. Your small contribution can bring back moments of happiness in her life. Thank you all for all the love and support you have shown towards my Neetu. Despite my tremendous support to save her, I have failed to save her. 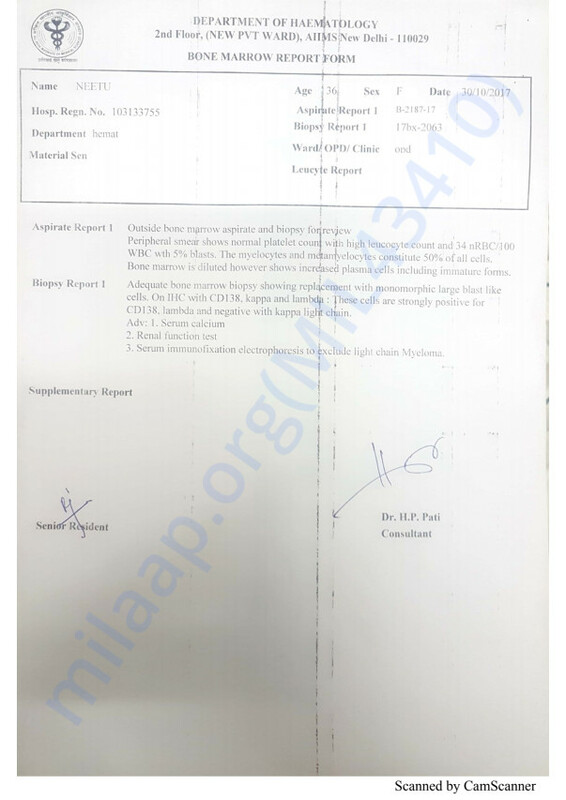 "Thanks to entire Milaap team once again and to all donors who helped Neetu to fight this dreaded disease so long. 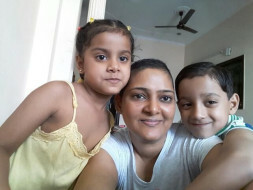 Just for your information that my twin children have been told that their mother has gone for further treatment to London and will come back after 1 or 2 years. I don't want them to know this fact right now. I may be wrong but I expect you will understand and co-operate. Moreover, the fact is that I still can't believe that I can't talk to my sweetheart anymore. I may sound crazy and not in senses. If so, please ignore and pardon me" - said Amit. I am attaching the document received from the hospital. I understand the delay in posting this since I was caught up in all the rituals. 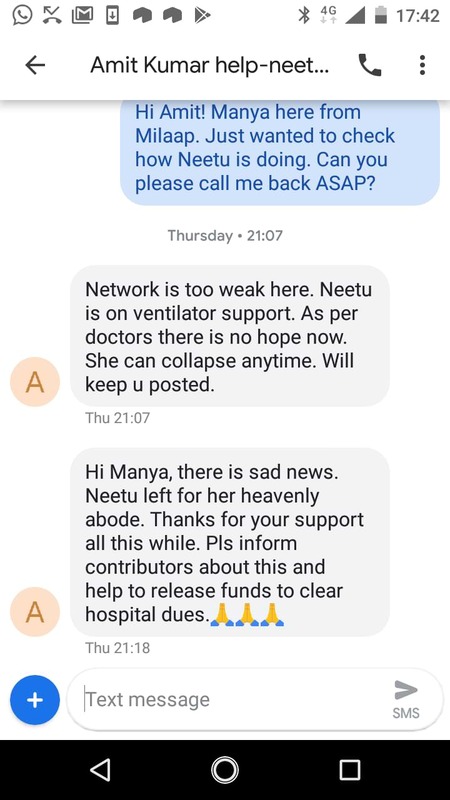 Please keep Neetu in your prayers. I would like to thank all of you for being there to support her during such a difficult phase of life. With a heavy heart, I would like to inform you all that Neetu is no more. Amit, Neetu's husband, had shared with us on 20th September that Neetu was in the ICU and was struggling for her life. Unfortunately, within some time, we received Amit's message saying that she couldn't fight back and and was lifeless all of a sudden. Our prayers are with Neetu and her family. May she rest in peace. We would like to thank all of you for being there to support her during such a difficult phase of life. Thank you for the love and support you have shown towards Neetu. Here is a quick update on her health. She is in the ICU as her condition is critical. Unfortunately, the cancer got relapsed while she was undergoing chemotherapy. She is being closely monitored by the doctors and is on oxygen support right now. Please pray for her health and speedy recovery.